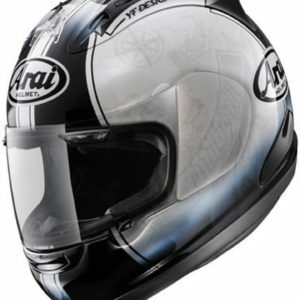 We have motorcycle helmets from all the major brands & the most popular styles. Riding a motorcycle is like no other experience. The ability to twist the throttle & feel the open road in front of you while the wind blows in your face. Simply put, when you’re on two wheels you feel freedom. While we enjoy this freedom, we have to protect ourselves. Our motorcycle helmets provide the latest in helmet technology from Snell 2015, ECE 22.05 & DOT standards that should protect you if something may happen while your out. you want to make sure you choose the right style for your riding habits. 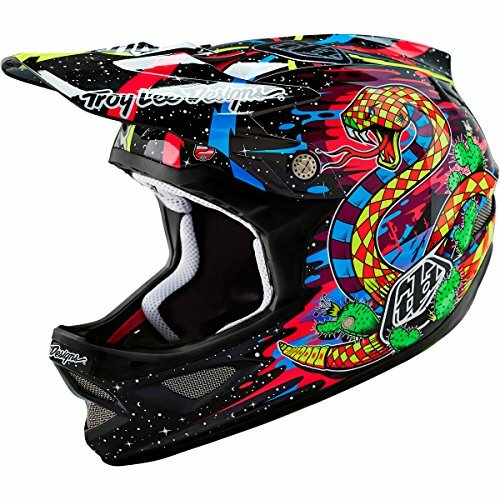 We offer a wide selection of designs that you can choose from. Also, be sure to read our amazon reviews on the products to help you make your choice. If you happen to see motorcycle helmets not listed, be sure to send us a Facebook message so we can add them for you. Ultrawide Pinlock ready faceshield gives the rider a greater field of vision. Clear Pinlock faceshield and lens included. Protective Chin Guard, Central Ventilation System.